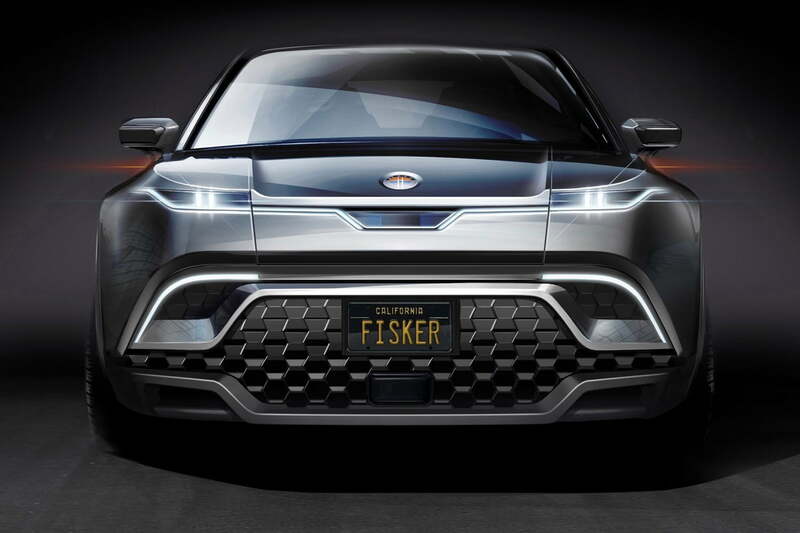 Hot on the heels of the Tesla Model Y, Fisker Inc. unveiled an electric SUV. Fisker promised a base price of under $40,000, putting the unnamed vehicle in the same price range as the Tesla, which starts at $39,000. The Fisker SUV will launch in the second half of 2021 as one of three planned mass-market electric cars from the company. 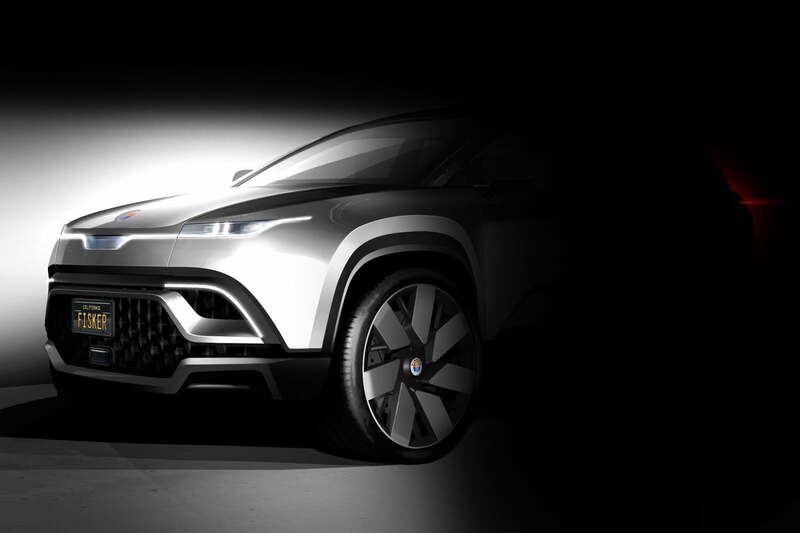 Fisker only released an image of the front of the SUV. The design doesn’t appear to be as extravagant as Fisker’s EMotion luxury sedan, which was first glimpsed in 2016 and has yet to go into production. One quirk is the prominently placed radar unit, which sits behind glass front and center. Automakers usually try to hide this hardware, but Fisker wanted to show it off. On the inside, Fisker promises lots of space and tech, including a large head-up display. The Fisker SUV will feature standard all-wheel drive, with one electric motor powering each axle. Fisker promises an 80-kilowatt-hour lithium-ion battery pack affording around 300 miles of range, but is keeping other details under wraps for now. Note that Fisker is also developing solid-state batteries as an alternative to lithium-ion chemistry, but those batteries will be reserved for the costlier EMotion. Fisker has said the EMotion, which is expected to sell for over $100,000, will have a range of more than 500 miles. Fisker Inc. is the second car company started by Henrik Fisker. A prolific automotive designer whose credits include the BMW Z8 and Aston Martin DB9, He started out with a coachbuilding operation that put new bodywork on existing cars. That morphed into Fisker Automotive, which launched the curvaceous Karma plug-in hybrid luxury sedan in 2012. But then things went sideways. The Karma was initially touted as a rival to the Tesla Model S, but only about 2,000 were built before Fisker Automotive went bankrupt (Henrik Fisker left the company prior to that). The remains of the company were bought by Chinese auto parts conglomerate Wanxiang in 2014, and reconstituted as Karma Automotive. The Fisker Karma eventually returned to production as the Karma Revero. Meanwhile, Henrik Fisker joined VLF, helping to market a V8-engined version of the Fisker Karma called the Destino, and designing a Dodge Viper-based sports car called the Force 1. He then circled back to more eco-friendly cars, founding Fisker Inc. with plans to launch a lineup of electric vehicles. Fisker plans to unveil a “drivable prototype” of its sub-$40,000 SUV later in 2019. The company plans to build the vehicle in the United States, and is scouting factory locations in 11 states. Those states are: California, Georgia, Indiana, Kentucky, Michigan, Missouri, North Carolina, Ohio, Tennessee, Texas, and Virginia. Fisker has appointed Don Jackson — a former president of manufacturing at Volkswagen of America and senior vice president of quality and production at Toyota — as its senior advisor of manufacturing. Like Tesla, Fisker also plans to sell cars directly to customers, rather than through a dealer network. That’s caused headaches for Tesla, while startups like Faraday Future and Lucid Motors have yet to even deliver any cars to customers. Updated on April 8, 2019: Added details on manufacturing plans and second teaser image.